More Than Half Of New Cars Now Equipped With HD Radio. 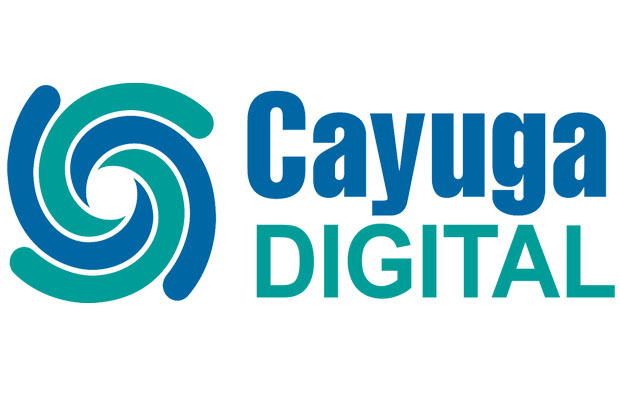 We have officially launched Cayuga Digital! We have officially launched Cayuga Digital. a division of the Cayuga Radio Group. We fully integrate various digital options for local and regional advertisers. Digital is an essential part of the media mix needed for any business to succeed. Local and regional businesses need to utilize digital elements to secure new customers and retain existing ones. The media landscape has changed, and digital elements need to be a part of effective advertising today. Our local and regional clients trust us. We continue to be the premier partners businesses use for their marketing and advertising needs. Cayuga Digital works seamlessly with Cayuga Radio programs. We make it easy. Our clients continue to ask for “single point of contact” for as much of their advertising as possible. We have been selling various digital products for several years: ecommerce through Cayuga Marketplace, recruitment through Oven Fresh Jobs, events through Fingerlakes Top 10, and contesting, polling, texting, email and newsletter submissions, and targeted display. © 2014-2019 Cayuga Radio Group. All rights reserved.